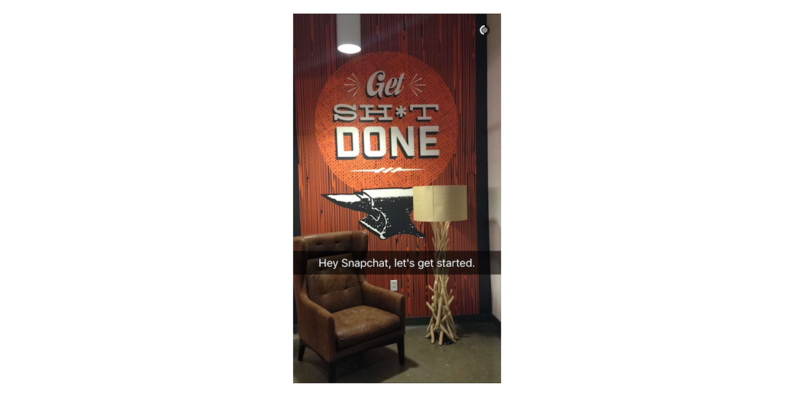 Expand the limits of your brand with Snapchat! A how-to guide for all marketers. 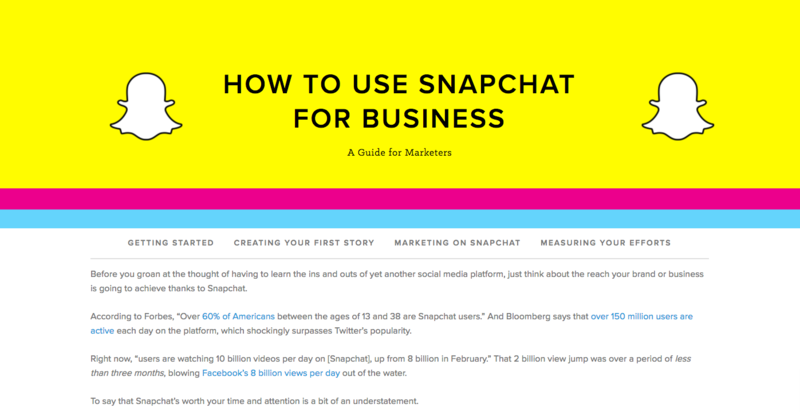 Get a snapshot of what Snapchat can do for your business. To say that Snapchat is worth your time and attention is a bit of an understatement. According to Forbes, “Over 60% of Americans between the ages of 13 and 38 are Snapchat users.” And Bloomberg says that over 150 million users are active each day on the platform, which shockingly surpasses Twitter’s popularity. 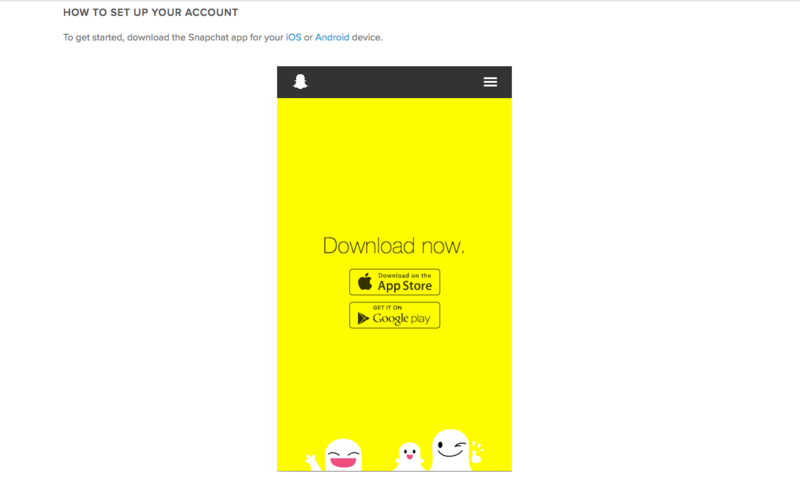 Before you groan at the thought of learning the ins and outs of yet another social media platform, just think about the reach your brand or business is going to achieve thanks to Snapchat. But let’s be honest: Snapchat isn’t exactly the easiest platform out there, and it can be intimidating compared to Facebook, Twitter, and Instagram. 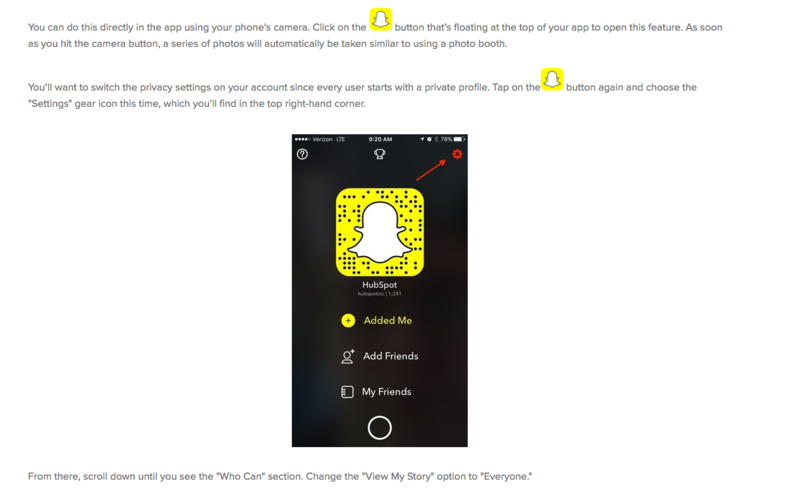 This guide will help you navigate the unfamiliar world that is Snapchat. 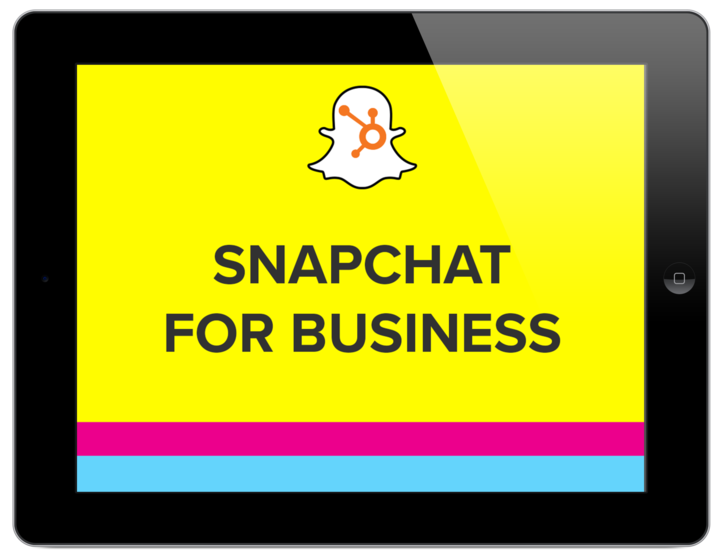 We’ll go over everything from the basics of Snapchat and why it’s worth your time to explaining simple tricks for how to use it for your brand or business. We’ll even show you how to measure your efforts so you can see tangible progress.